Julie Harris, seminal actress of stage, TV and screen died recently. I want to honor her genius by recommending East of Eden (1955) and Requiem for a Heavyweight (1962), both film classics of all time. 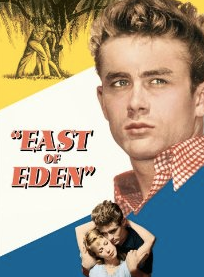 It took me years to finally watch “East of Eden” and boy, what a ride. James Dean at his best, directed by Elia Kazan (from a John Steinbeck novel), classic mid-50’s angst, post-war sensibility. 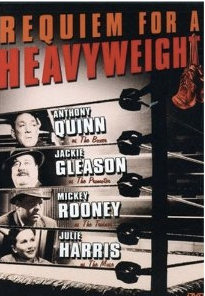 Julie was actually top-billed over James Dean. In her 50 years’ acting career, Julie earned 10 Tony nominations, more than any other performer. She was known mainly for her work in theater. This article about her in the New York Times says all for me. Her credits, her accolades and her spirit. Check out her credits on IMDB.com. Take a look above, then consider ordering these two movies. The are worth keeping in your film library.